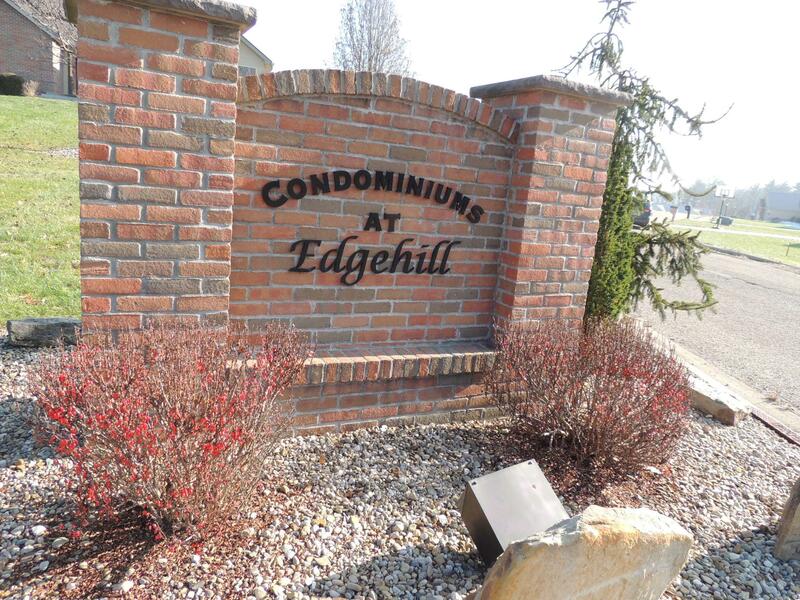 Rare opportunity to purchase Edgehill Condominium. 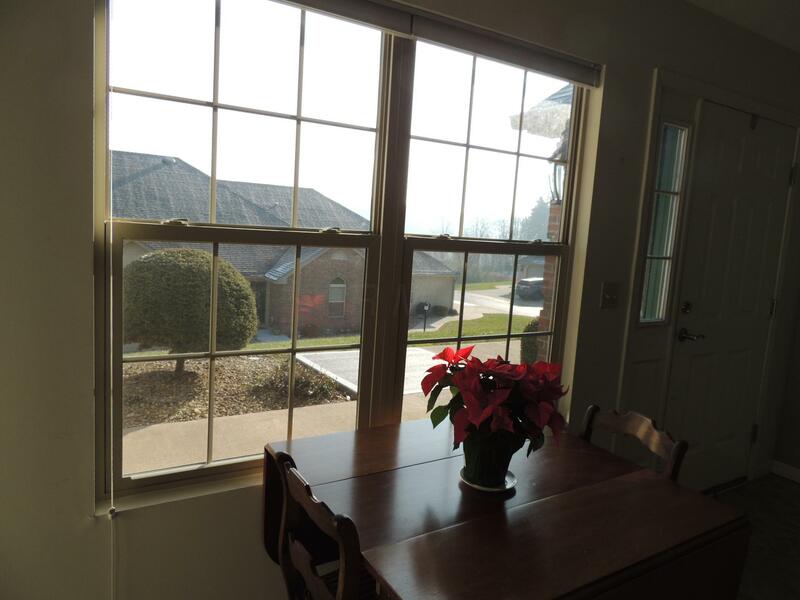 Located at end of Edgehill Way with open views and great natural light. 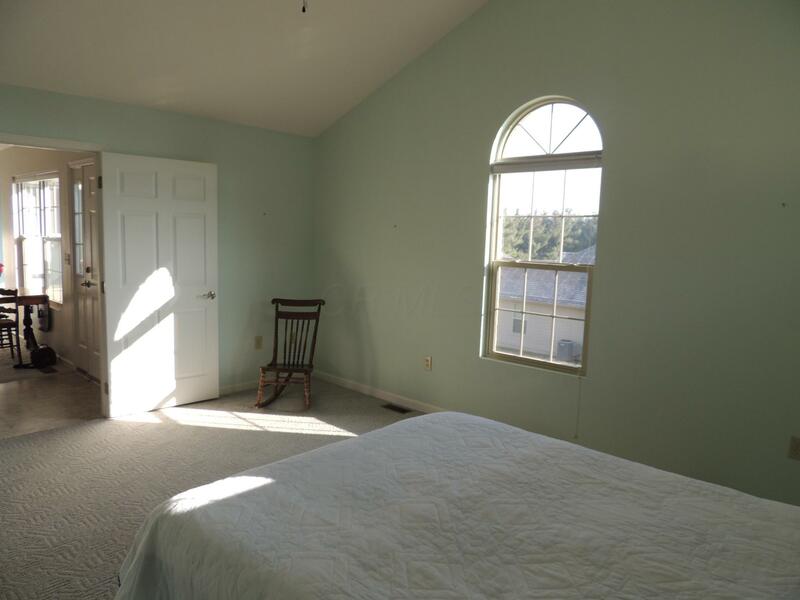 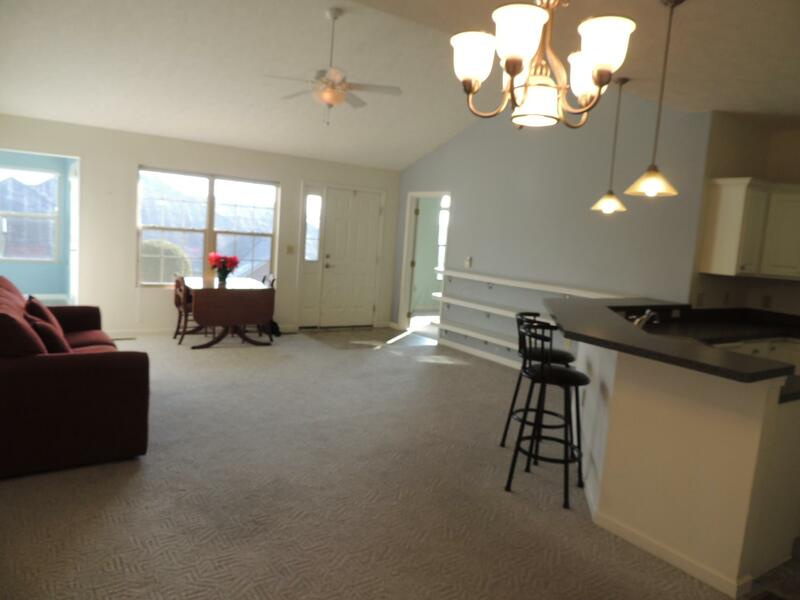 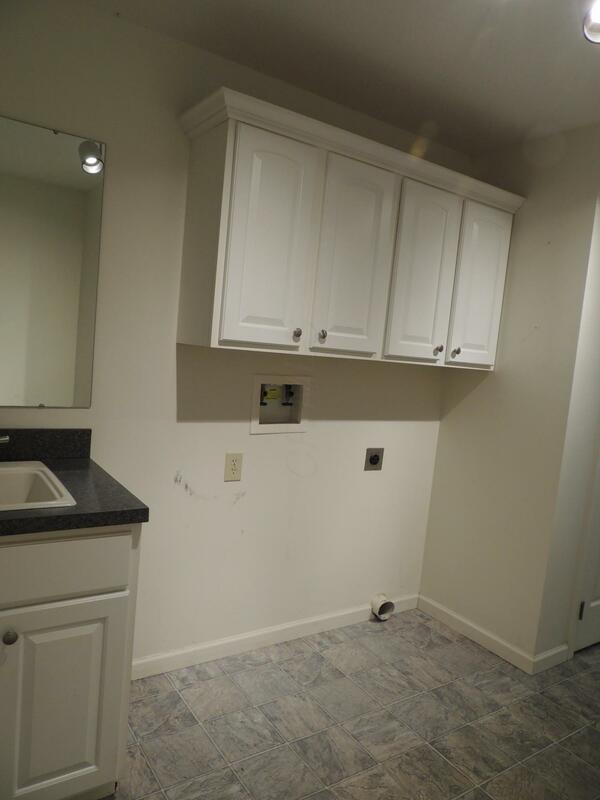 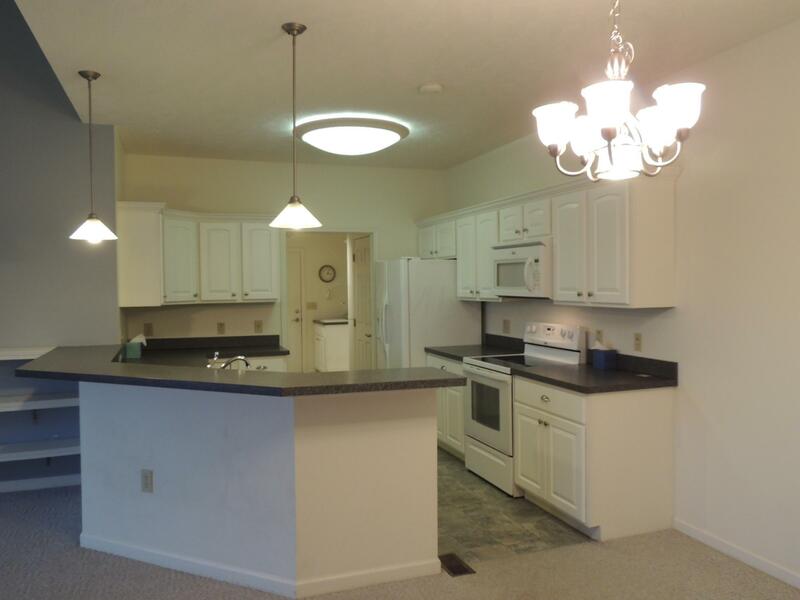 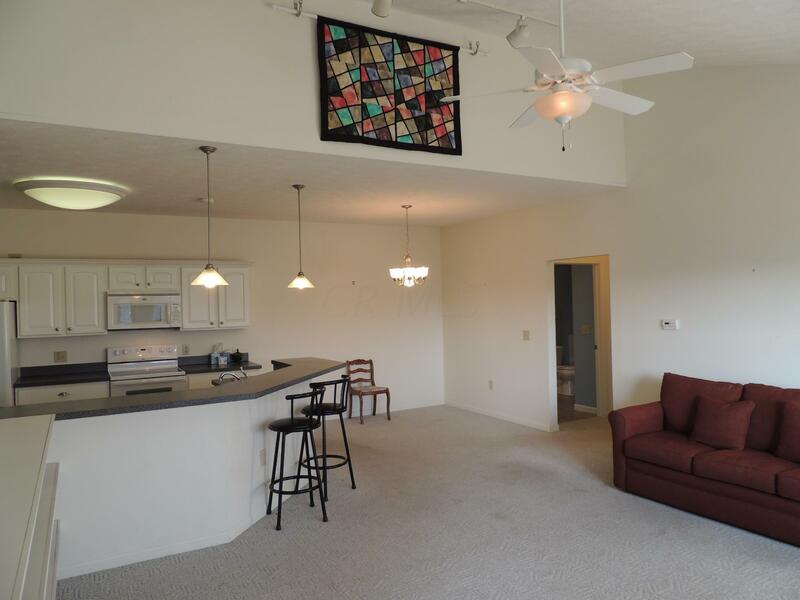 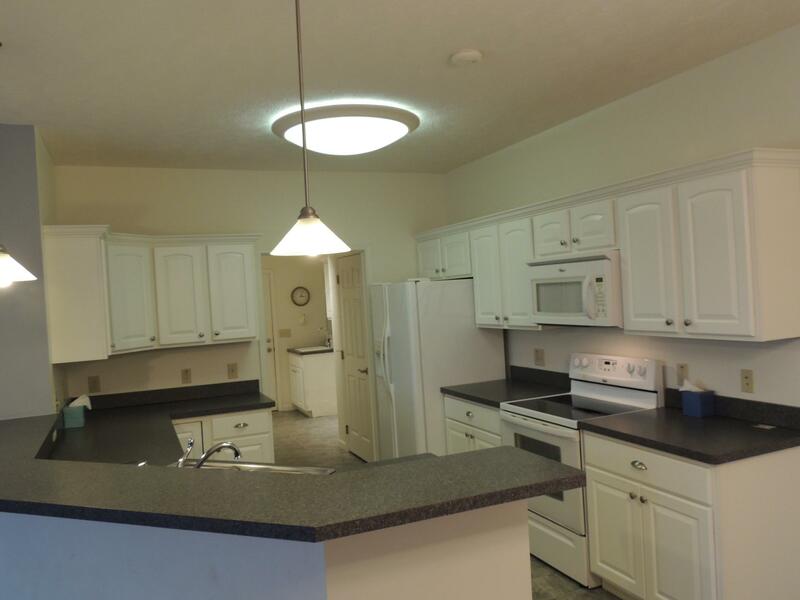 The 2BR/2BA unit has contemporary great room with cathedral ceiling and open kitchen with white cabinetry and all appliances. 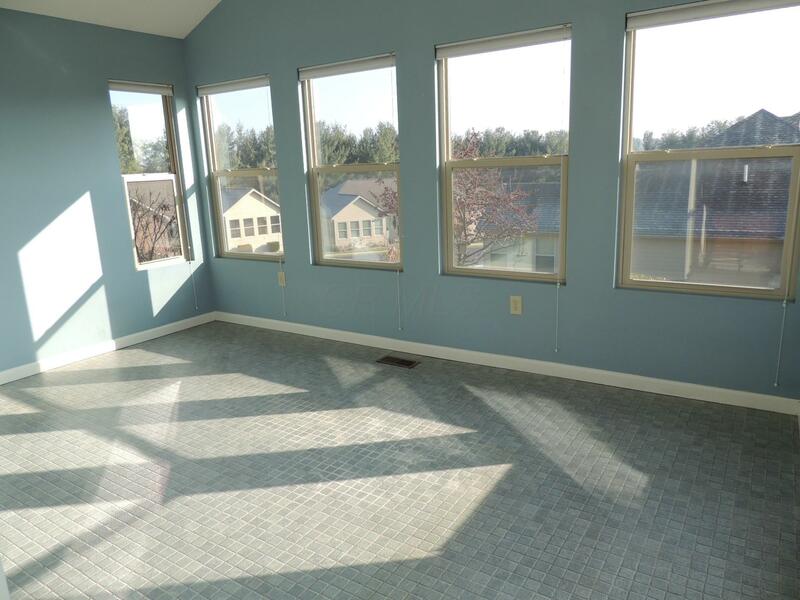 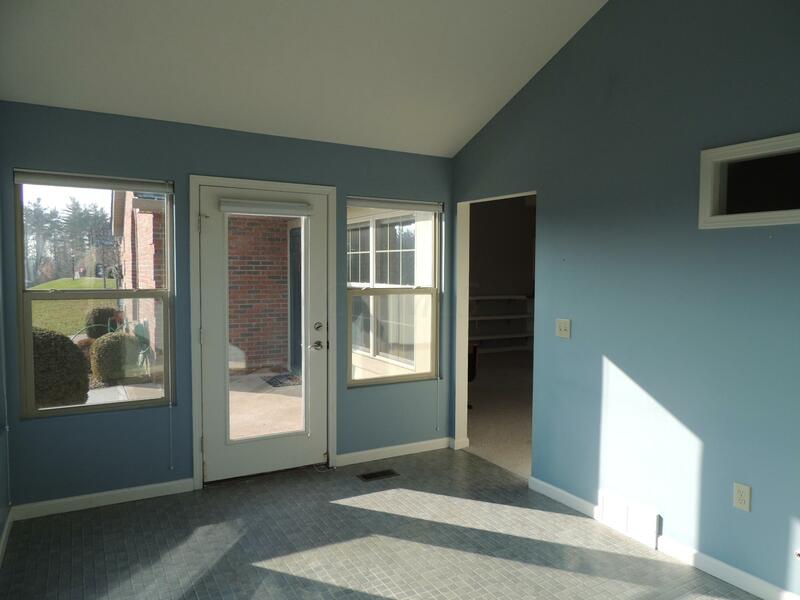 The sunroom can serve as a den, office or hobby room. 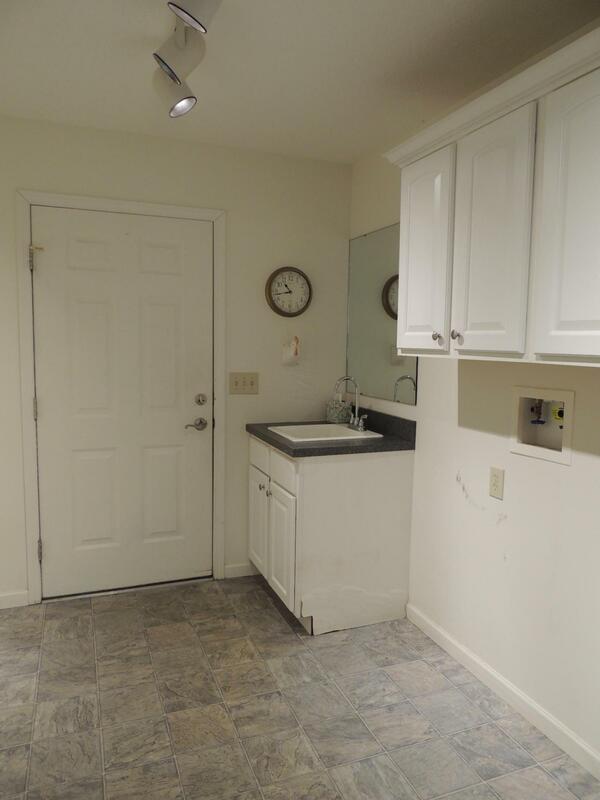 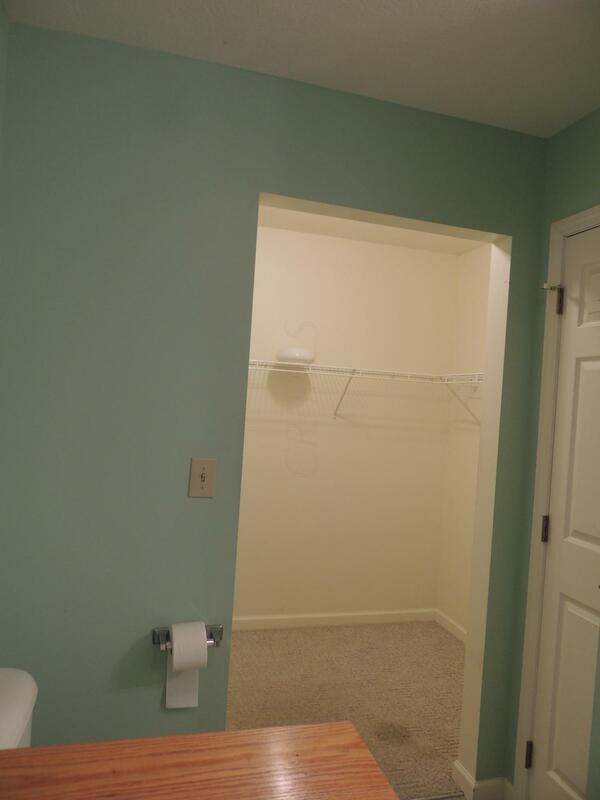 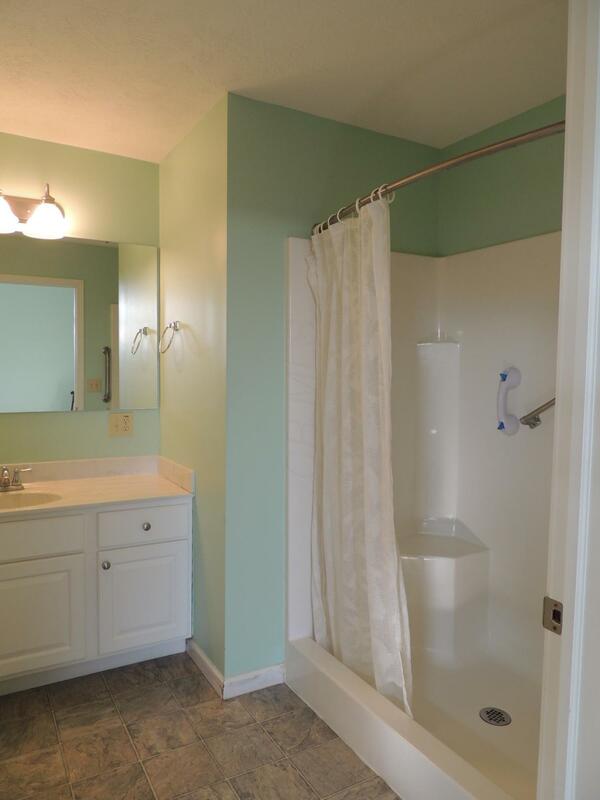 The owner's en suite bath has a walk in shower and walk in closet. 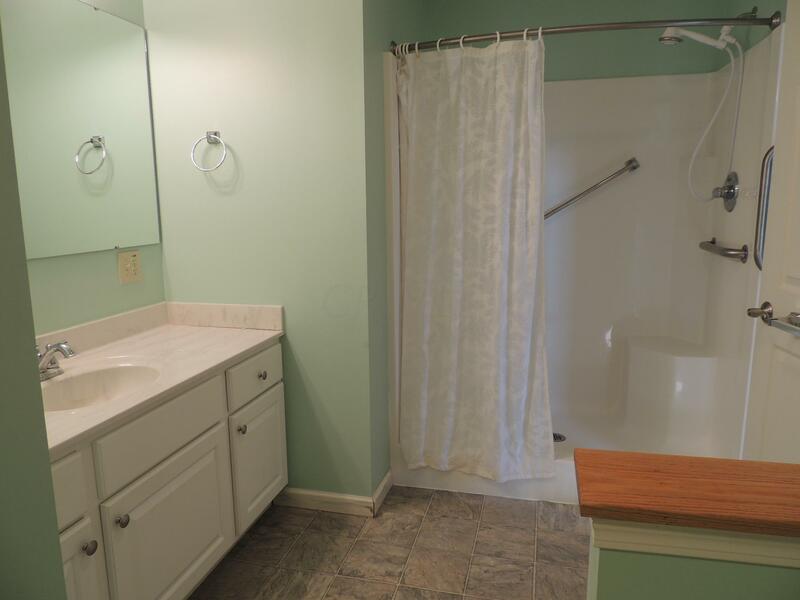 The 2d bedroom en suite bath is a whirlpool tub. 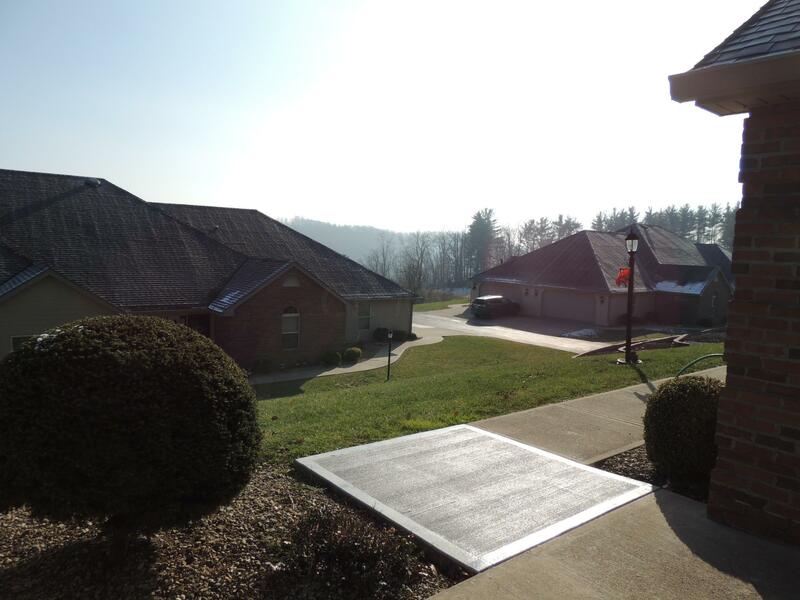 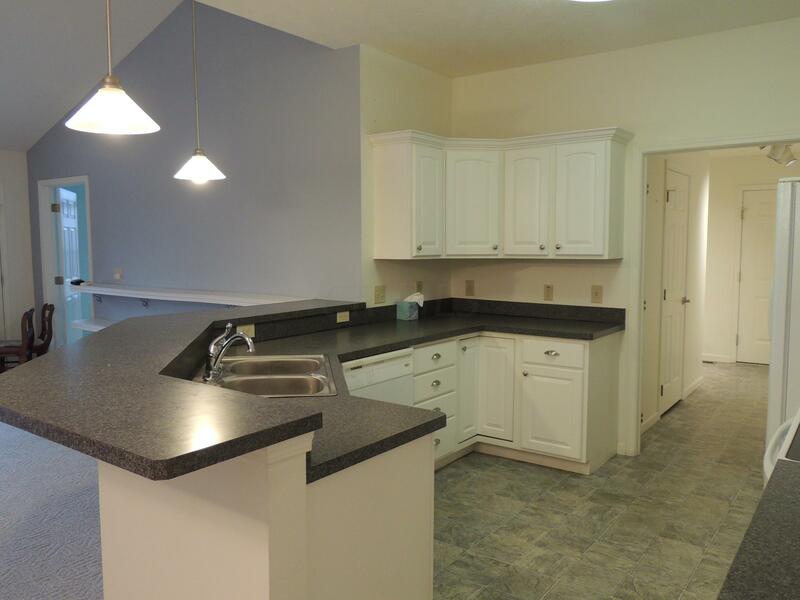 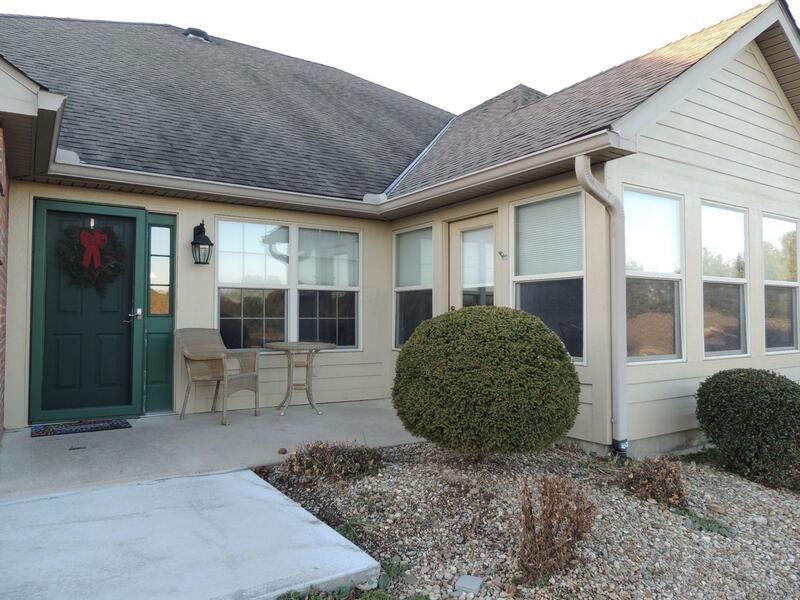 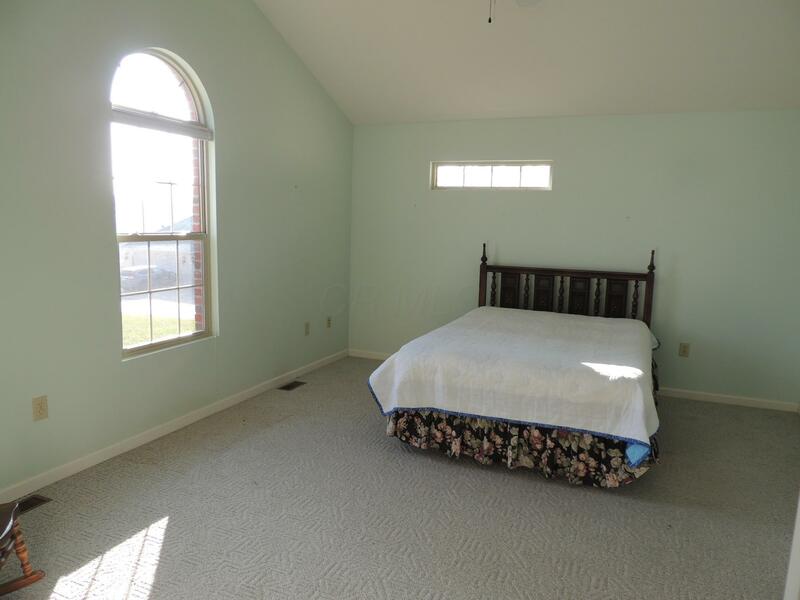 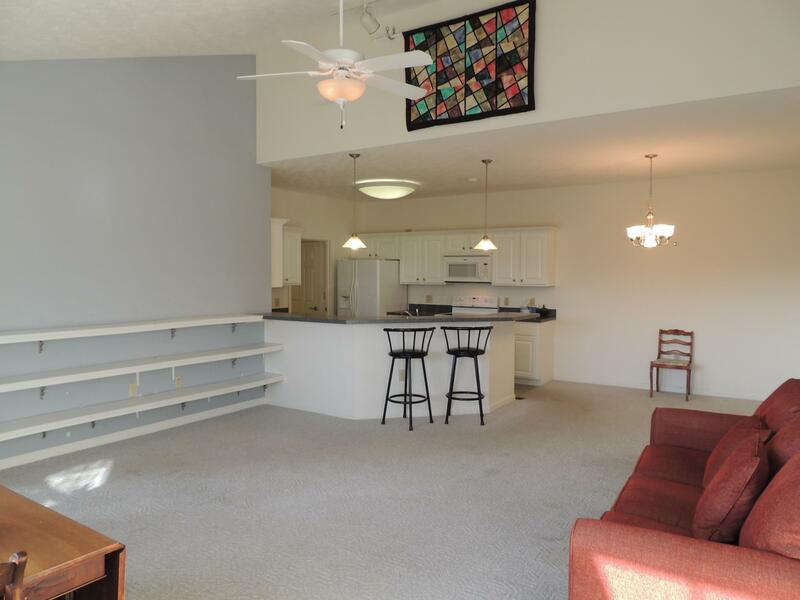 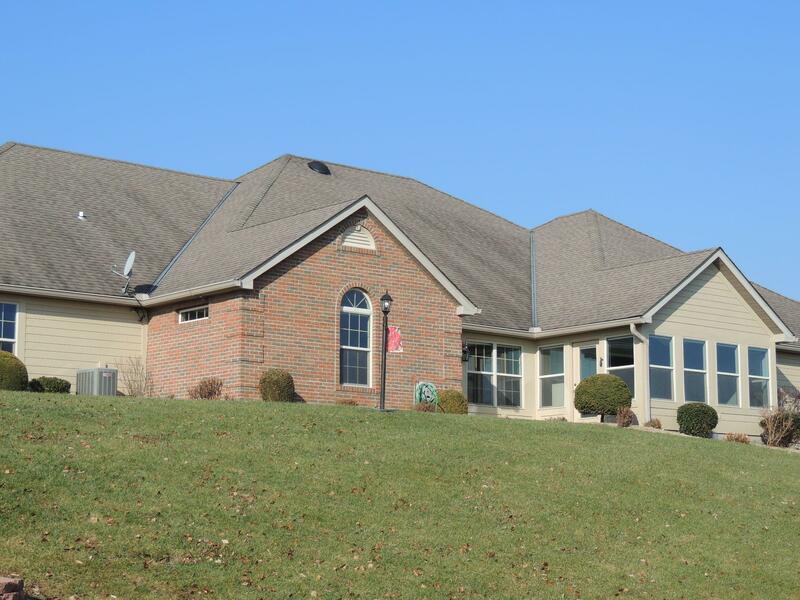 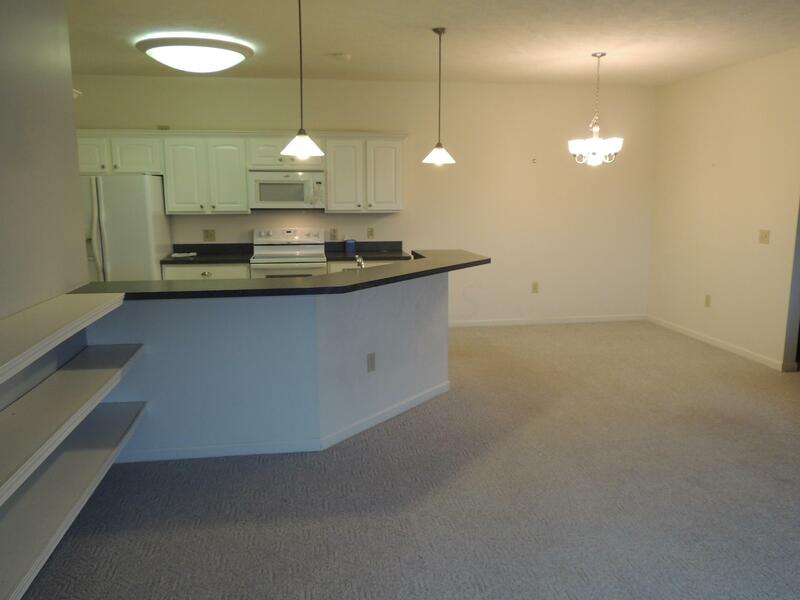 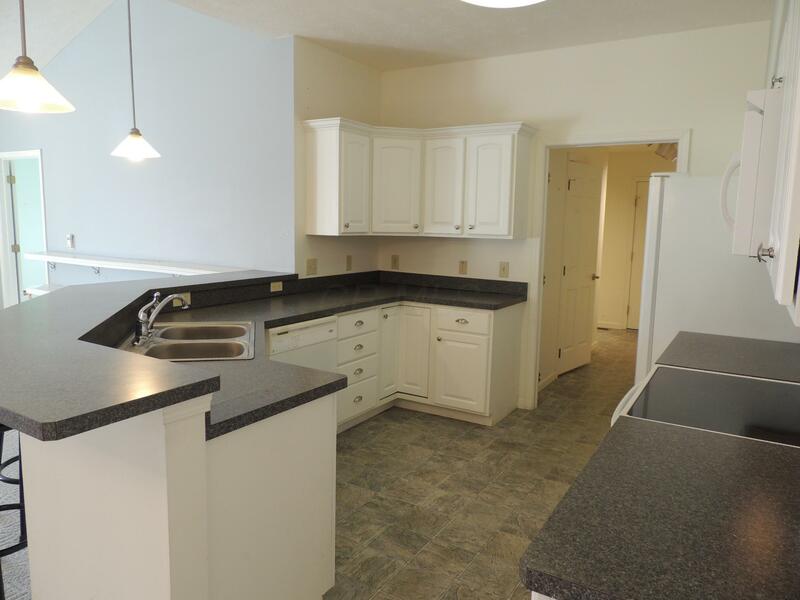 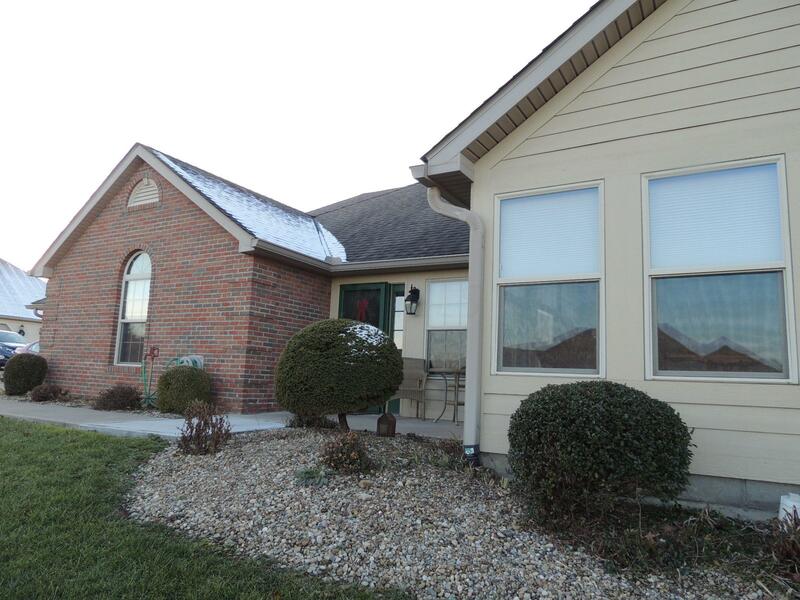 This quiet neighborhood is convenient to all Logan destinations with easy access to Lancaster, Columbus and Athens.